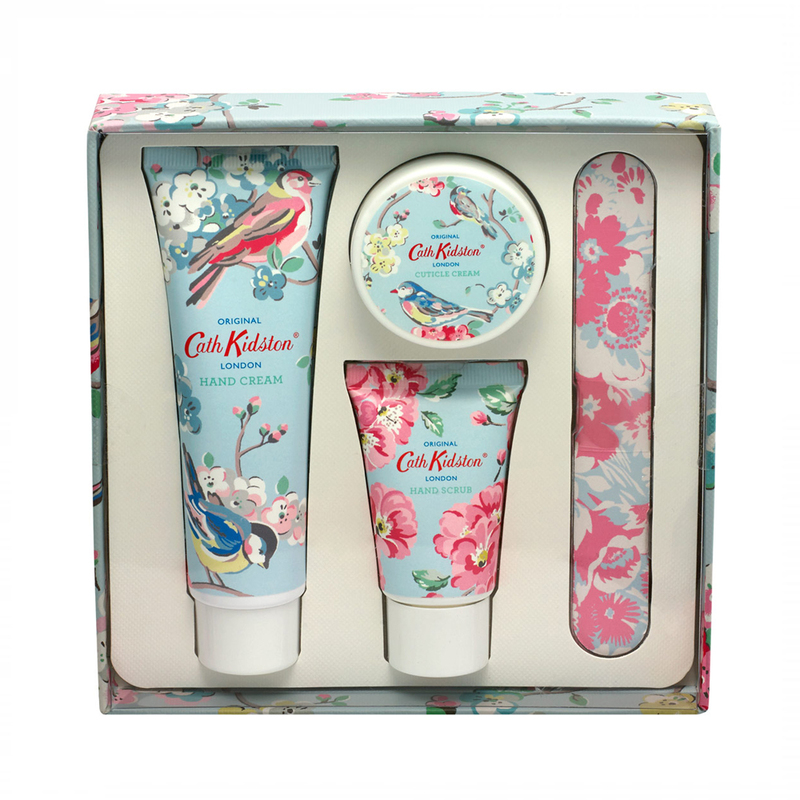 ‘’Manicure A team’’ with four travel-friendly must-haves. 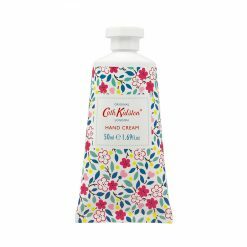 Hand cream with matcha tea extract, exfoliating hand scrub uses natural walnut shell particles, softening cuticle cream with shea butter and glycerin and a pretty emery board. 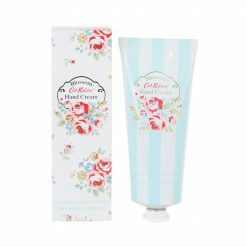 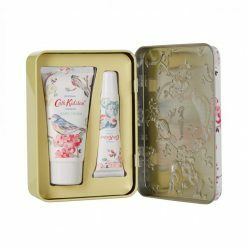 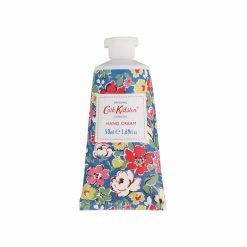 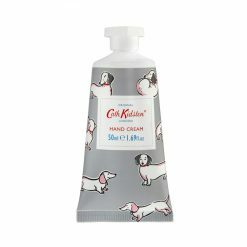 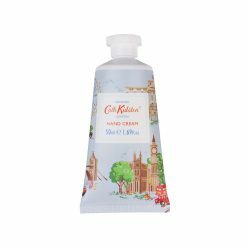 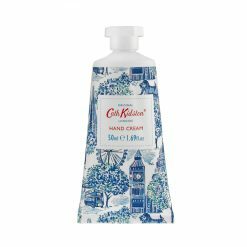 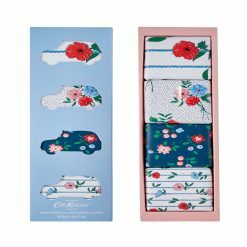 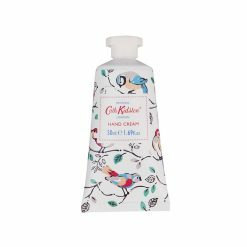 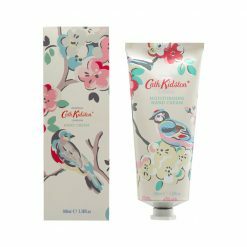 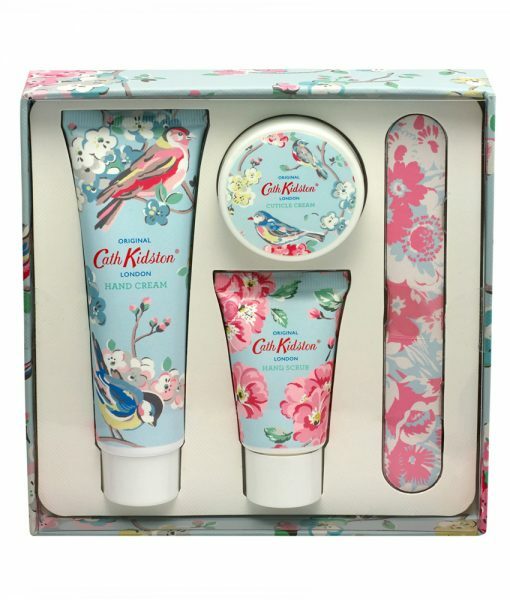 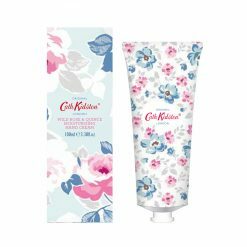 SKU: 2209707 Categories: Cath Kidston, Nails, Nail Kits & Sets, Bath & Body, Lotions & Creams, Hand & Foot Cream, Gift Set Tags: Combination, Dryness, Normal, Oiliness, Sensitivity Brands: Cath Kidston, Cure.